At least 2,565 candidates are running for the 249 seats in the lower house of Parliament, including 400 women. 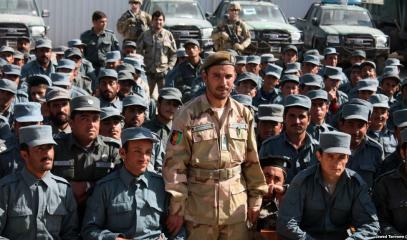 Taliban claim responsibility for the murder of the Kandahar police chief. Fake identity papers have been discovered. 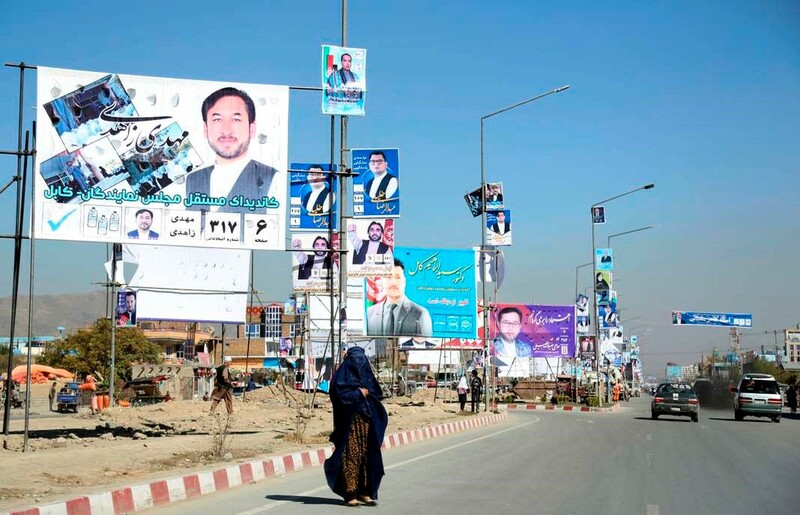 Kabul (AsiaNews/Agencies) – Some 8.9 million Afghans are going to the polls tomorrow amid tight security and uncertainty with, in the background, Taliban attacks and threats. The vote is crucial, especially after being postponed for three years. In all, 2,565 candidates – including 400 women – are running for 249 seats in the lower house of Parliament. The danger of electoral fraud has also cast a shadow on the poll after scores of fake identity papers were found. For experts, tomorrow’s vote will be a test run for next year’s presidential election (20 April 2019). So far, the violence has cost the lives of a hundred people. 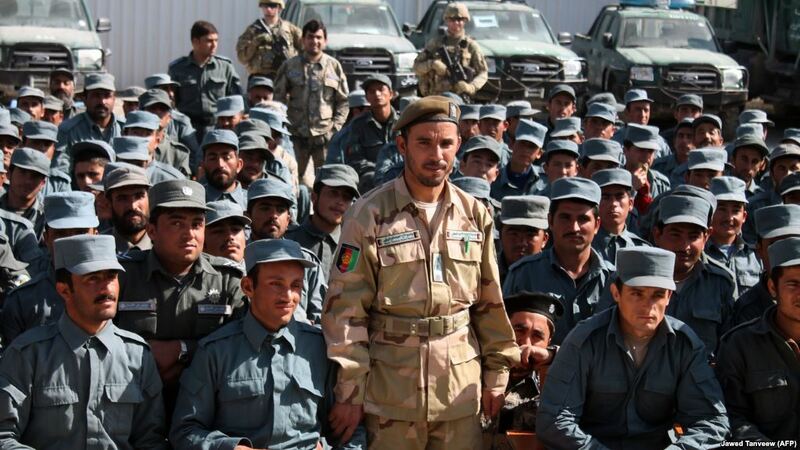 Lieutenant General Abdul Razik, the Kandahar police commander, is one of them. He was assassinated yesterday during a meeting at the provincial governor's residence, where the real target of the attack (according to the Taliban) was US General Austin "Scott" Miller, who escaped unharmed. 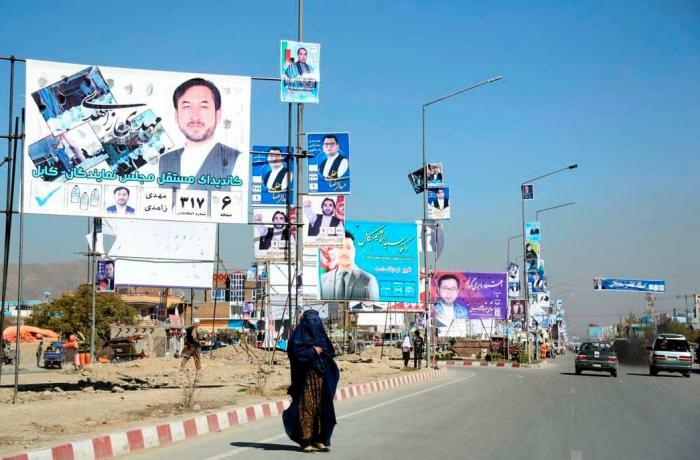 Razik, 39, was considered the most powerful man in southern Afghanistan. President Ashraf Ghani said that he was "martyred". 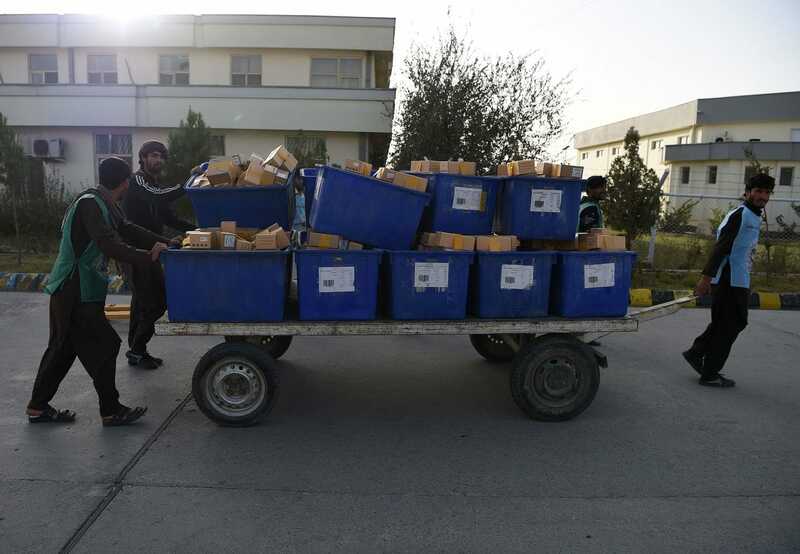 As a result of the deadly attack, the government postponed the vote in Kandahar province by a week. "Over 70,000 security forces are there to maintain security. 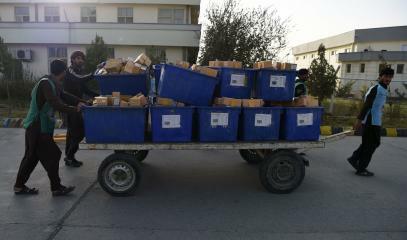 They are on high alert," Interior Ministry deputy spokesman Nasrat Rahimi said. However, analysts cite cases of corruption and fraud, such as the presence on ballots of dozens of offspring and relatives of former "warlords". There are also issued regarding women’s participation. Although the number of candidates is the highest in the country’s history, many complain of threats and attacks, mostly in the countryside where female voter registration is low. All this, analysts note, is evidence that women are still far from being accepted in political life.